Among the tips ASIC provides is explaining to children when out shopping how items are priced (see box). When utility bills arrive, this is an opportunity to explain that services such as electricity, gas, mobile phone plans and the internet cost money and that if these accounts are not paid, the services they take for granted could be disconnected. 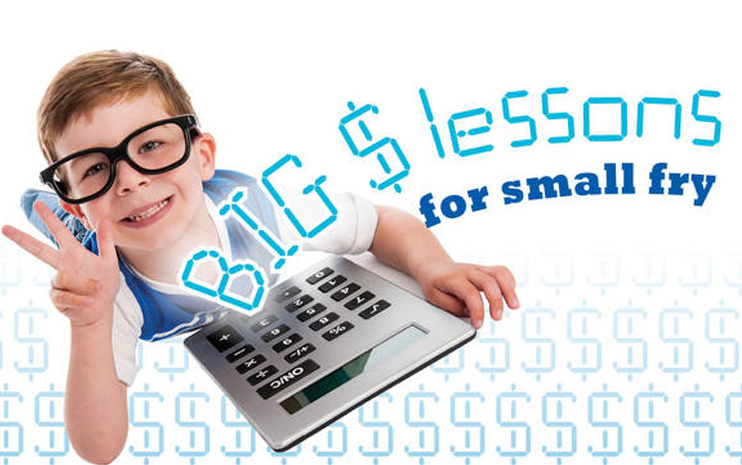 Hands-on best for teaching kids money smarts, TAL Life Ltd press release: December 9, 2014.